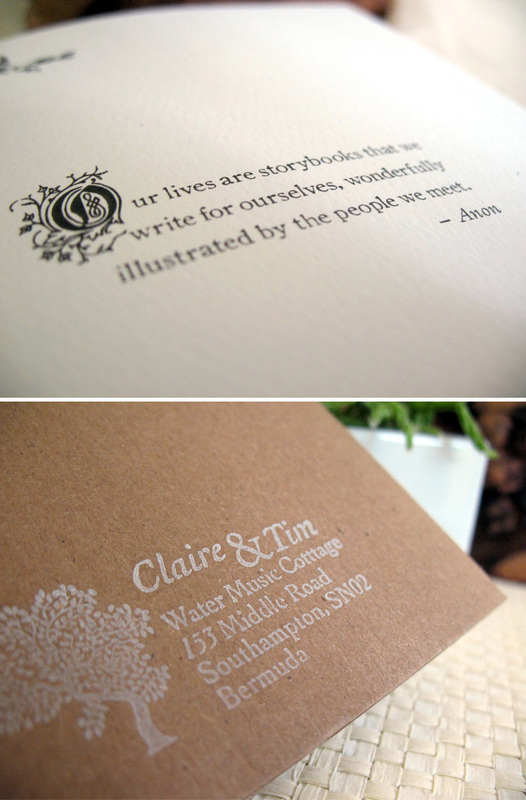 Enchanted Stars wedding invitation suite. 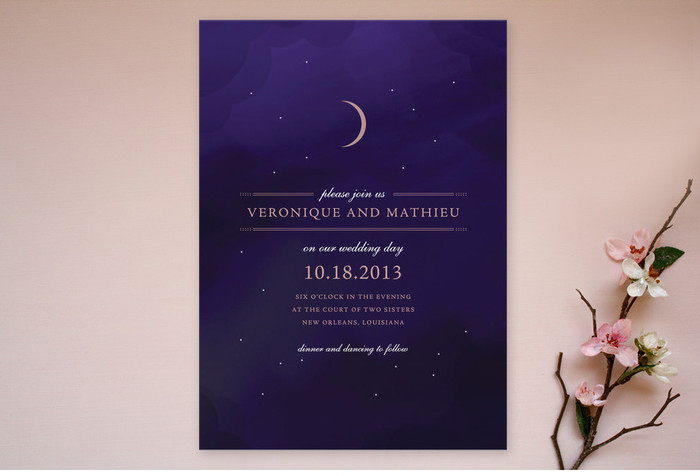 I designed Enchanted Stars for Minted to provide a simple, traditional alternative to (let's face it) the legion of cheeseball Disney themed wedding invitations out there. I have a hunch that couples who dream of exchanging vows in front of Cinderella's or Sleeping Beauty's Castle don't necessarily want a set of Mickey Mouse ears on their wedding invitations. So, I set out to prove that, yes, you can have a fairy tale wedding in style! I think Tinkerbell would approve, no? I Heart SF wedding invitation suite. I Heart SF is another freshly Minted design that launched this month! 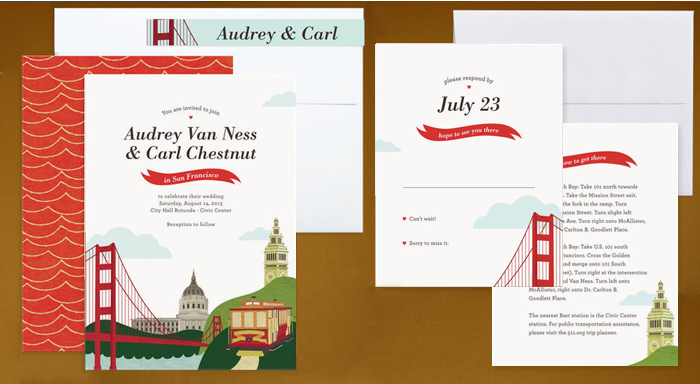 An homage to one of my favorite cities on Earth (and current home), this invitation suite showcases San Francisco's unique landmarks and icons. I was going for a vintage travel poster/children's story book vibe, with vivid colors and textured illustrations. Perfect for a City Hall wedding. By the way, have you seen these gorgeous real-life SF City Hall nuptials here, here, and here? 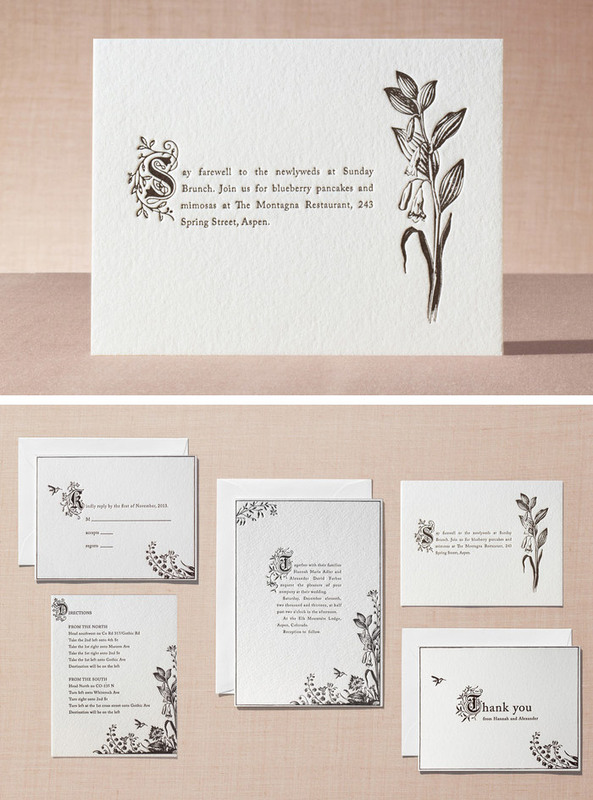 I'm pleased to announce five new Jody Wody wedding invitation suites added to the collection over at Minted.com! 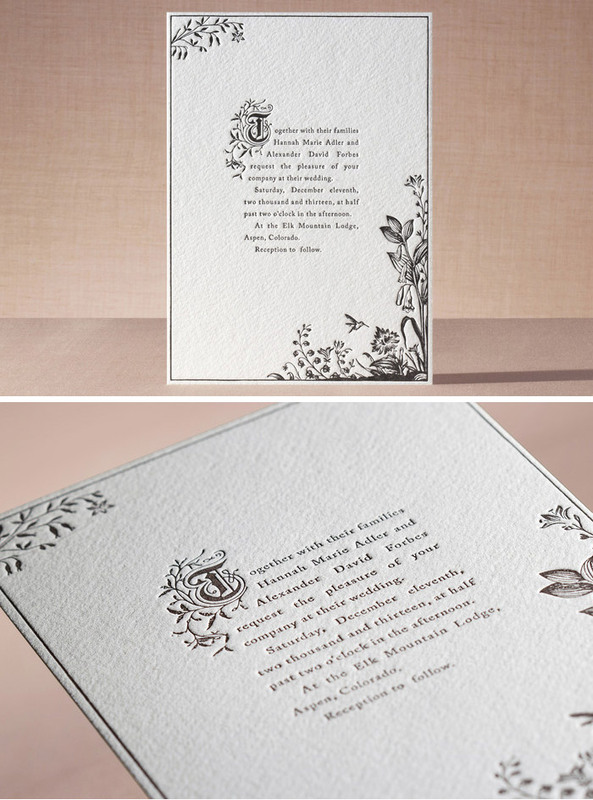 I initially designed this invitation, Stately, as a way to showcase Didot's beautiful capital letters. I've also noticed a surge of civic and state pride in the design world – from Dan Cassaro's 50 and 50 State Motto Project to Ork Posters' city maps – so I decided to create a clean and bold invitation to highlight the initials of the couple AND their location. Because... home is where the heart is, right?